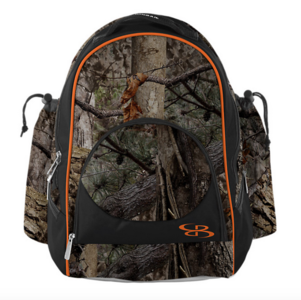 A grab n' go bat pack with room for everything with a sublimated real camo design. A grab and go bat pack with room for everything. 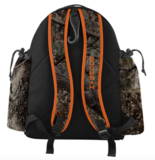 Two bat sleeves, three exterior pockets for your gear and an interior pocket that holds your helmet, cleats and glove make this the perfect bag for game day. This version of the Tyro Pack is sublimated with a dynamic American Flag design.